Planning for a voyage to the mangroves of the East? 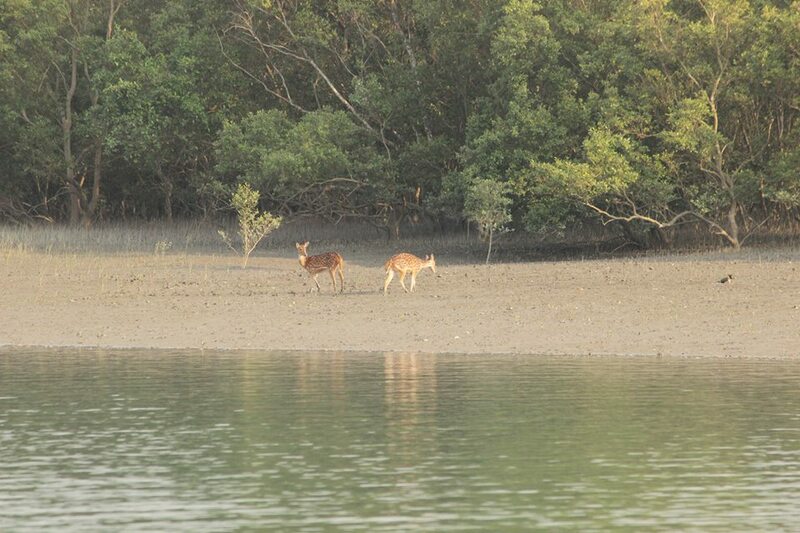 Let some of personal travel experiences of Sundarban Tour be of help. A journey to Sundarbans can be designed to be very exciting; with custom-made tour package choices and an adventurous trip plan. 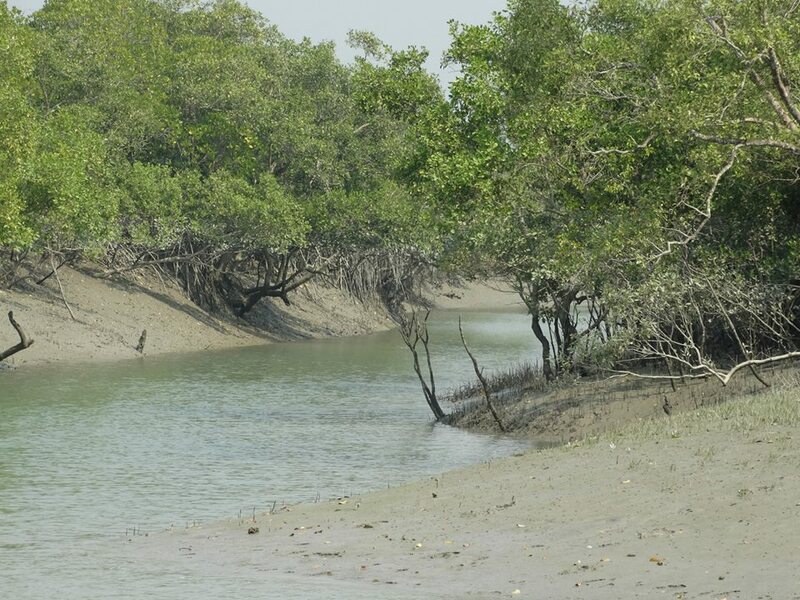 World’s largest littoral mangrove belt stretches for more than 50 kilometres across Bangladesh and Indian hinterlands and has been declared as a UNESCO World Heritage site. 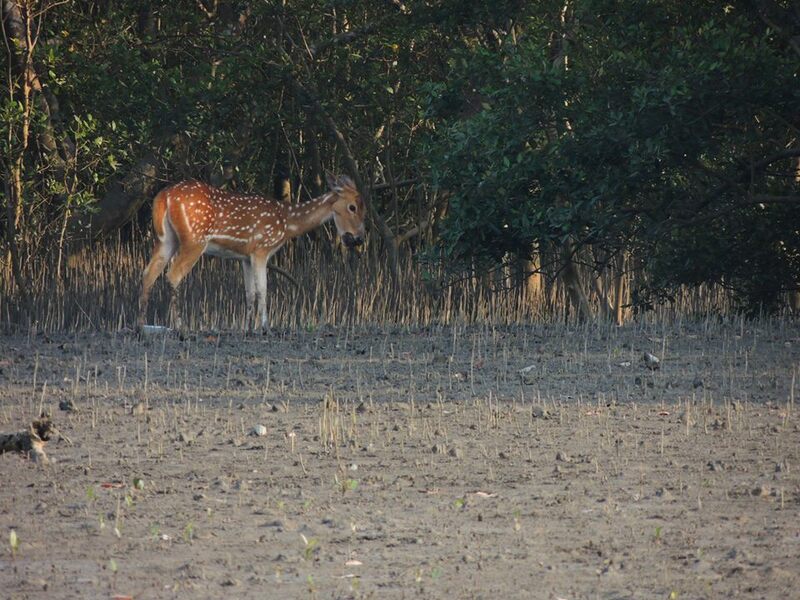 But, there is more than just mangrove swamps to enjoy on your Sundarban tour. Let start rolling with the nitty-gritty! The most preferred route to the land of Sundari tree is through Canning. Trains to Canning are readily available from Sealdah Railway Junction at a ticket costs Rs 30 one way. Taking about 1 hour from Kolkata, it’s better to start off early, say at around 7-7:30 AM in the morning. From Canning, one can take break-journeys to Godkhali to hire a boat. However, as a newcomer to the place, you better avoid the hassle by renting a small car to Godkhali. The best months would be anytime between November to February. Tourists visit till May, but March onwards you might start feeling the heat. 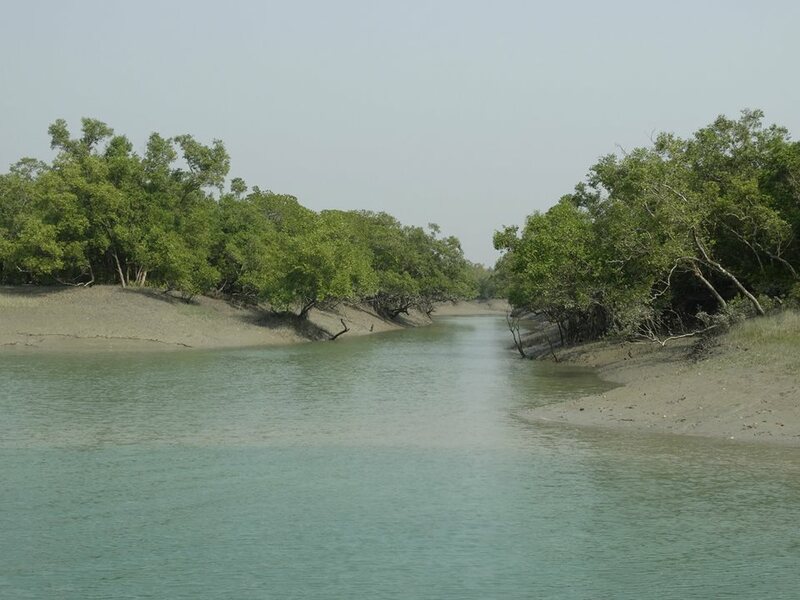 For a trip to the core area of Sundarban National Park, you need permit from Divisional Forest Office that will be arranged by your boatmen, whom you negotiate with for arranging tour packages of Sundarban trip. The boatman will take you to Sajnekhali, the same place where the permits are issued and the watch tower as local spots of interest. Once your boatman stops by at Goshaba for shopping for local stuff, you may accompany him for your breakfast and looking around the island. It’s the biggest market place for local villagers. Accommodation at Sundarbans could be dual – either you can book cottages/resorts at Sajnekhali (you might prefer that if you are travelling with family and elderly people) or Pakhiralay or trust your adventurous spirit, by lodging on the boat itself. It’s a different experience all together! Twin sharing and double bedded rooms at resorts/cottages cost around R. 2000 INR per night approximately. However on boat, the consolidated package tour includes the cost of lodging, fooding and sight-seeing, in total. Getting the best deal requires a bit of bargaining, at the moment of hiring the boat at Godkhali. I still thank my good luck to be able to witness the stupendous beauty of nature, especially in the night-time, when our group of young travelers decided to lodge on our boat. At night, when our boat anchored in the mid-waters of the confluence, the serene beauty of the night through my window pane was ecstatic. Every boat is stacked with water sources, both for drinking as well as other purposes. It was a refreshing feeling for us to take a shower early morning from the surrounding water body on boat! 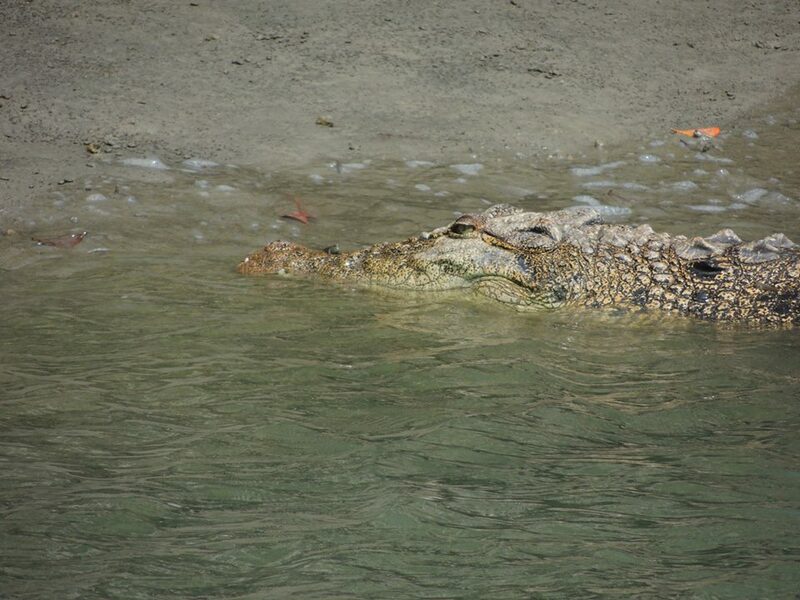 However, you won’t be officially allowed to disembark from your boat into waters for danger from crocodile. 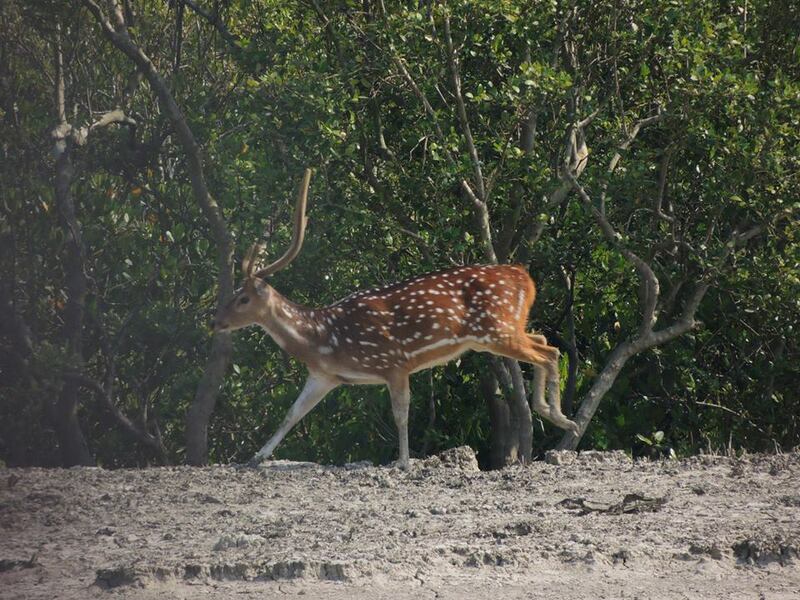 Get ready to visualise rare animals and birds on your Sundarban trip. You may expect to see a Spotted Dear, Barking Dear or a Rhesus Macaque, Crocodile and some Migratory birds. However, I cannot guarantee that you will see a tiger. 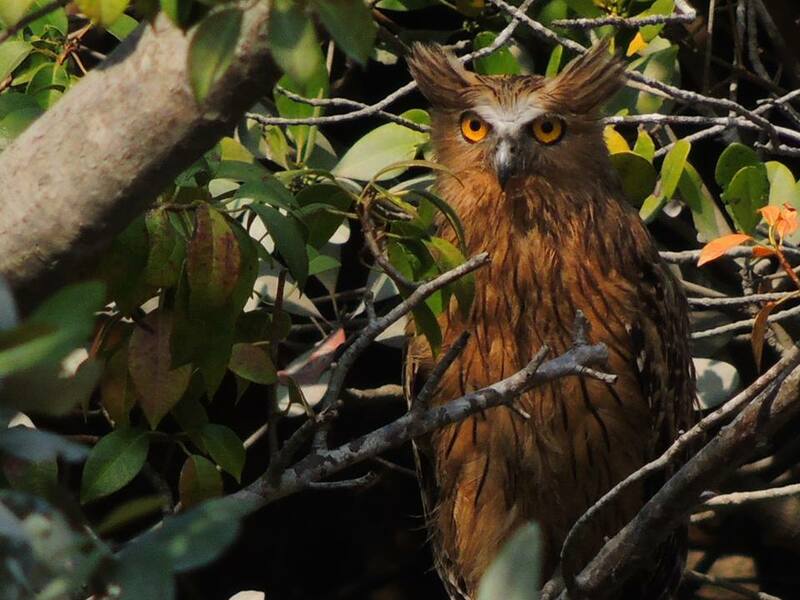 99% of the tourists claim not to see, including me, on all my five trips to Sundarban so far. But, if you are lucky like my friend, you may see one on your first-The Royal Bengal Tiger! 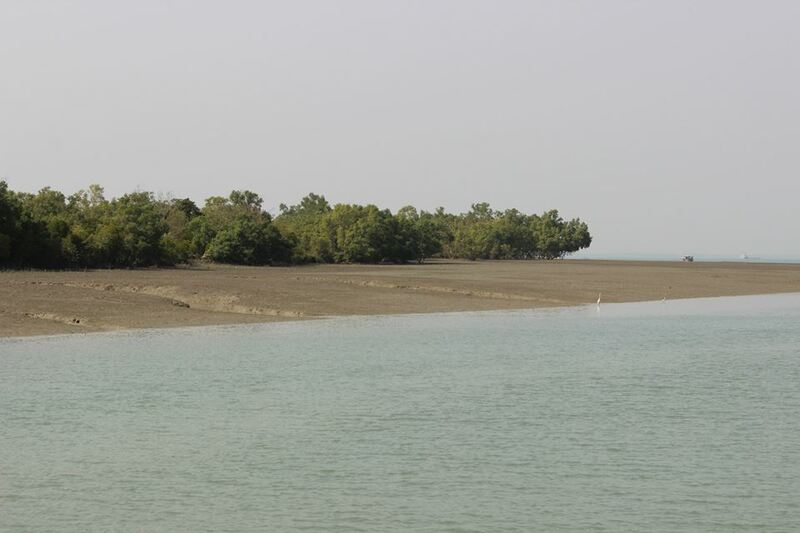 Sundarbans is enmeshed in an intense network of tidal creeks, canals and estuarine tributaries. As a result, one needs to hire a boat to look around the place well. Water levels keep changing with rising and falling tides. So, you need to stay calm and be patient as you may suddenly encounter the wild animals from a distance. Avoid brightly coloured clothes to attack them. Stay composed, get sipping coconut water or watermelon juices of your choice and enjoy your boat ride on your Sundarban tour. Carry along a binocular and high resolution camera for excellent captures. Stock an effective mosquito repellent cream, coils and pluggies to exert caution from mosquito attacks. 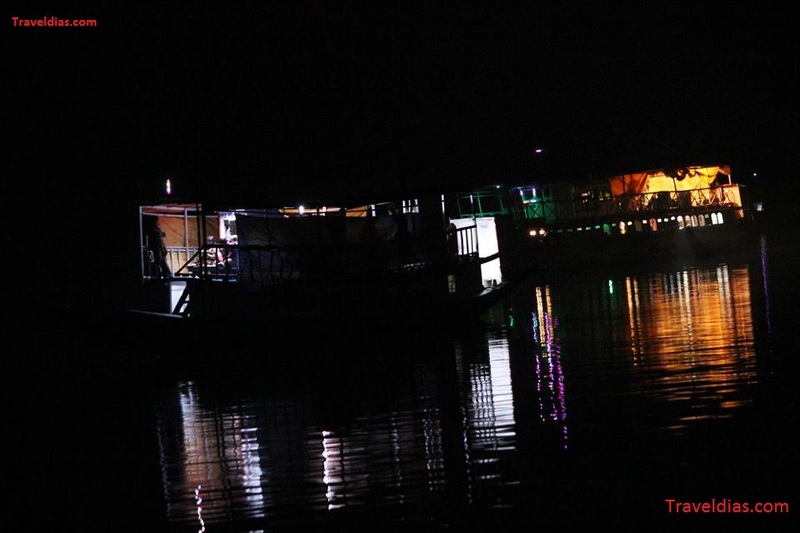 You will surely enjoy the sea-food on your Sundarban trip! Dip into lip-smacking and locally reputed Hilsa, Tiger Prawns, Crabs or even Mutton Curry, including the savoury sweet dishes of rice pudding and sweets. Remember, all these food choices will be considered in the cost of your tour package of Sundarban trip. Make sure to mention about specialized food preferences while negotiating tour deals with boatmen. Please note that Sundarbans is a complete plastic free zone, so don’t litter on your tour and keep clean. A trip along the undulating mud-flats and peaceful wilderness and pristine green is guaranteed to replenish your mind, body and soul! 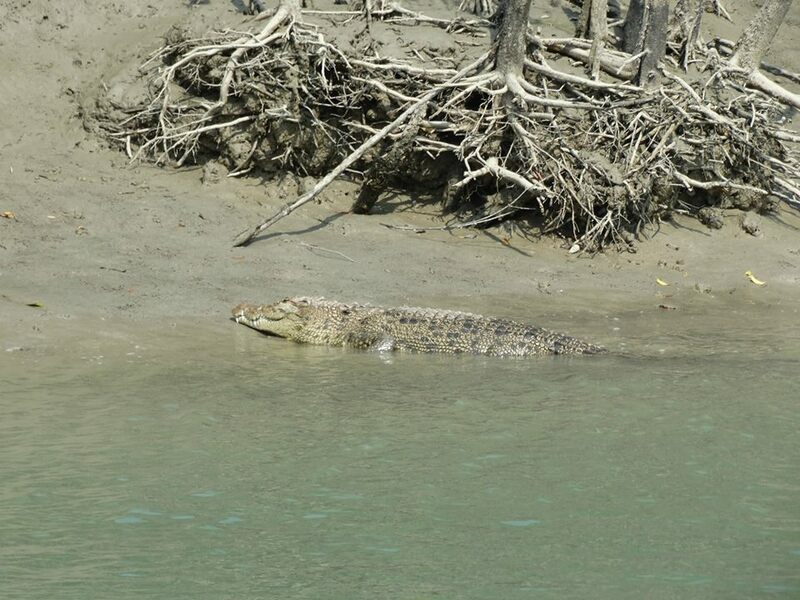 Stay tuned to TravelDias for more travel updates and information on Sundarban tour. You can mail me at “uvreachedavi@gmail.com” for any detail you need and I will revert back soon. 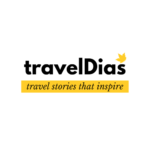 Keep travelling, cheers…! gOOD POST ABHIJIT. WOULD APPRECIATE IF YOU COULD PROVIDE MORE INFO FOR OUT STATE PEOPLE LIKE US REGARDING HOW TO REACH FROM KOLKATTA. REPUTED TRAVEL AGENTS THOUGH I KNOW IT WOULD MEAN PARTIAL TO SOME OPERATORS/AGENTS BUT STILL. You can take a local (Suburban) train from Sealdah station to Canning station (1.5 hr journey). From Canning you can reserve a small car to reach directly Godkhali from where you must have your boat ready. 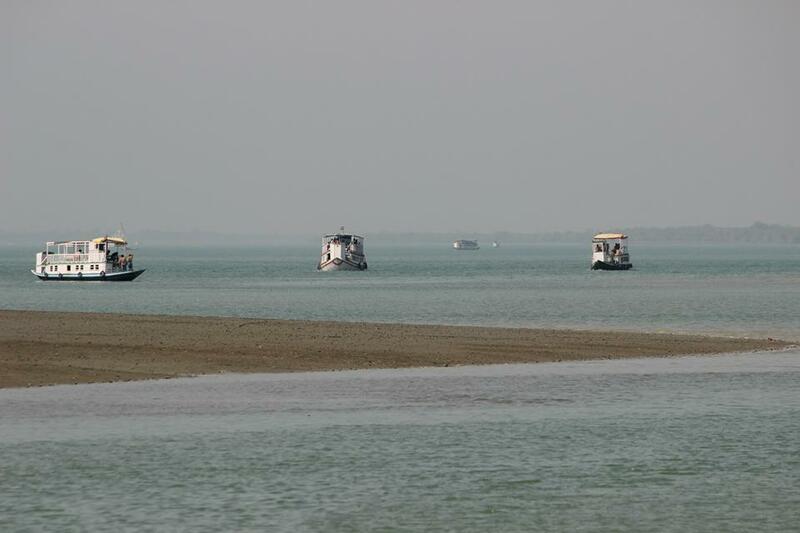 The journey to Sunderbans start from Godkhali. You must have boat reserved. You can either stay over night in the boat or stay at any lodge. Cost of boat will depend on your night stay options and food (that you will have in boat). I know a very good operator in Sunderbans who can manage your trip if you wish so. I travel with them whenever I visit Sunderban. They arrange by boat and other things I need. You can mail me for further information. Please send me the details of the tour operator. We are planning for a tour to Sundarbans. Guess we are communicating though mails on your Sunderban trip. Hi Abhijit, nice share. I really enjoyed watching your Sundarban trip photos. 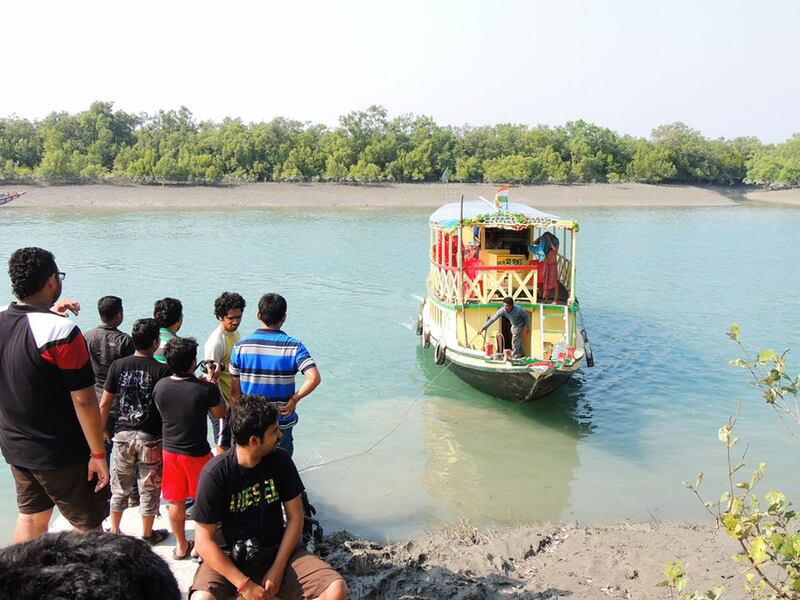 Sundarban is a nice place for an adventure trip. I’m looking forward to making a trip to Sundarban soon. I am a budget traveller. I wish to know the cost of a day trip boat costs , with no night halt. Is there any option avilable. Also if we directly reach Godkhali, we will get boat or we have to book in advance? I have planned a trip to Sunderbans in January 2018. Have made all the bookings via WBTDCL online portal. I am planning to take my car as it would be most cost effective. Please tell me where can I park my car without worries at Gadkhali. Also, we will be reserving the entire boat for ourselves. Kindly give me details about the cost for the same. We are 4 by the way and will be needing small boat for safari. I am a budget traveller. I wish to know the cost of a day trip boat costs , with no night halt. Is there any option avilable. if i want to a boat trip in night also how much could i paid? ?